candles, originally uploaded by amulya. Apt photo... I still can't take decent photos in low lights. And we are facing about 6 hours of power cuts every day. 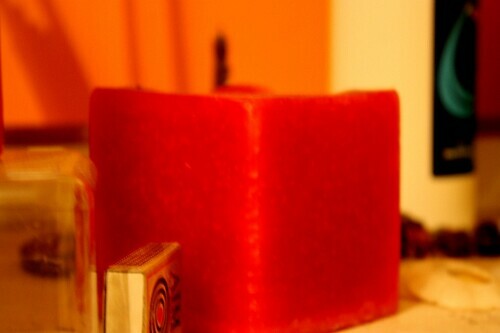 Hence the candle and the little matchbox. Welcome to city life. July 30 - Will You Marry Me? June 23 - Bugs Bunny!! !